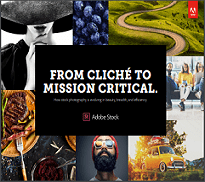 Witness the power of integration between Creative Cloud and Adobe Stock. 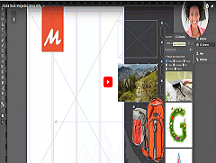 Whether you are working in Photoshop or InDesign, everything seems to work together, better. 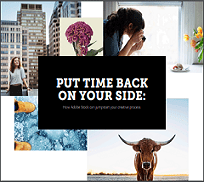 And when you are working on lots of content at the same time, Adobe Stock makes it easier for you and your colleagues to work together, too. 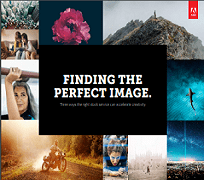 Finding the Perfect Image: Three Ways the Right Stock Service Can Accelerate Creativity. Communication and Collaboration Across Teams. 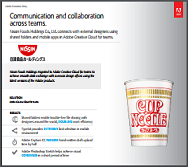 Nissin Food Holdings Co., Ltd. Connects With External Designers Using Shared Folders and Mobile Apps in Adobe Creative Cloud for Teams. Peek under the lid at Nissin. Nissin revolutionized food with the invention of Cup Noodles. Now, as a globally recognized company, they rely on packaging design to represent the face of their brand. 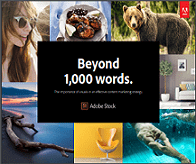 They recently migrated to Adobe Creative Cloud for teams — and it has doubled their productivity.